Wonder Woman opens in theaters next month, but the time to prep for the movie release is now. 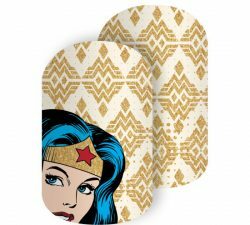 Wonder Woman has teamed up with nail wrap company Jamberry and created new wraps to celebrate all things Wonder Woman. 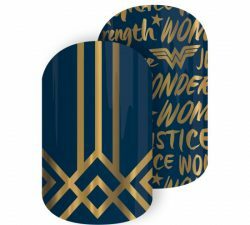 Jamberry has released new nail wraps dedicated to the Amazonian princess. 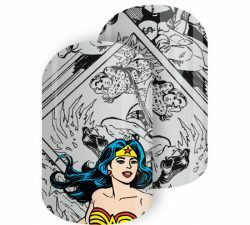 With nine wraps to choose from, you could show off your love for Wonder Woman. 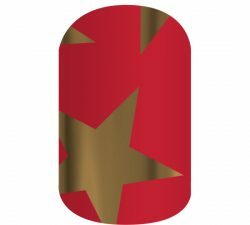 Each sheet retails for $18 and can last for 2-3 manicures depending on your nail shape and size. 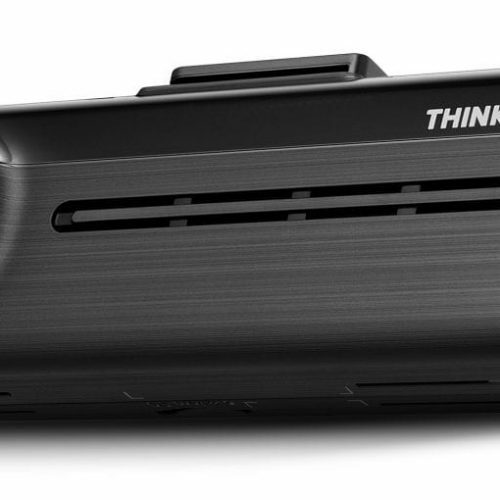 Have exceptionally small hands or you want to get it for your kid, they also offer a junior size. 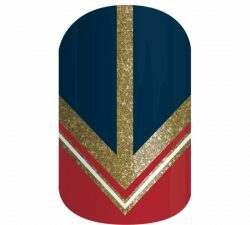 These limited edition wraps are available online or at local nail merchants. Get them soon before they are all gone. 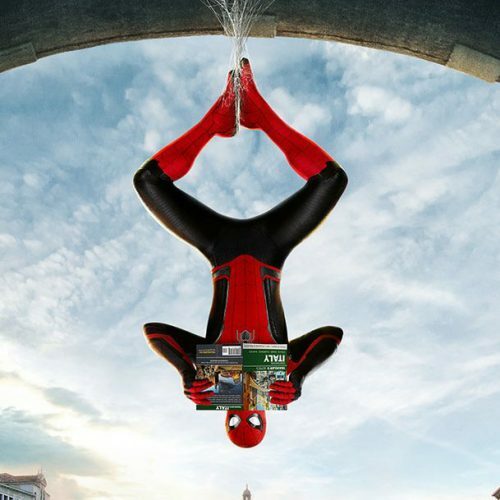 Trust me, these will be gone. 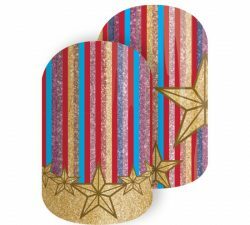 In 2010, a slow and expensive visit to a nail salon sparked the idea for sisters Lyndsey, Christy, and Keri to create a line of do-it-yourself nail wraps. 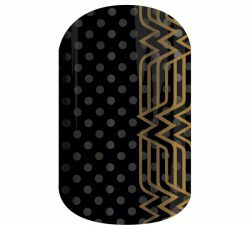 Today, Jamberry is bringing you their creation: one-of-a-kind nail wraps that truly represent your signature style! 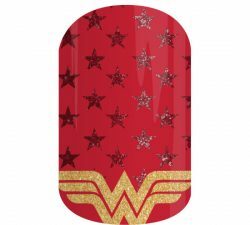 In addition to nail wraps, we also offer a variety of professional nail lacquers and incredible gel enamels for a fun way to create an accent nail or even paint those pesky pinky toes. 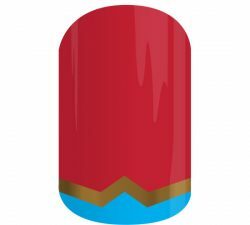 Along with our Application Kit, Mini-Heater, and Hand & Nail Care items, our selection includes everything you need to pamper yourself and keep your nails looking fresh and beautiful.